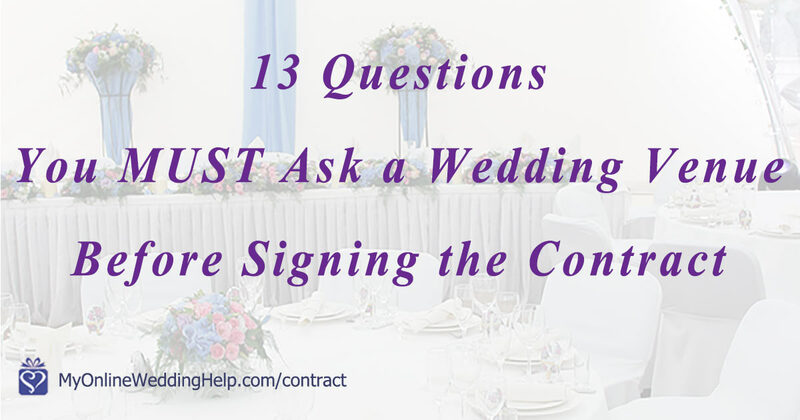 Thanks for the tip to ask about set up fees, especially if we’ll be having the ceremony and reception at the same venue. I recently got engaged, but I’ve been feeling a bit overwhelmed about all the decisions I have to make, including the venue! 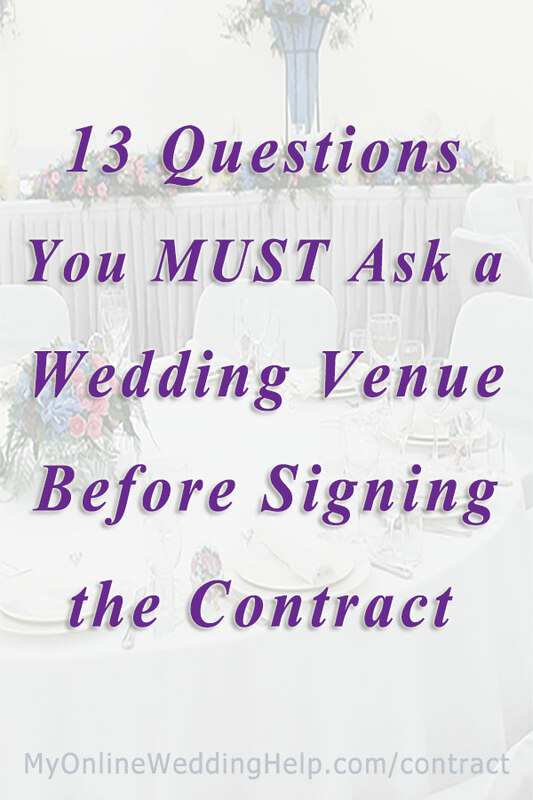 Asking about the fees should help me narrow down the list of potential venues, so I appreciate you sharing that advice.